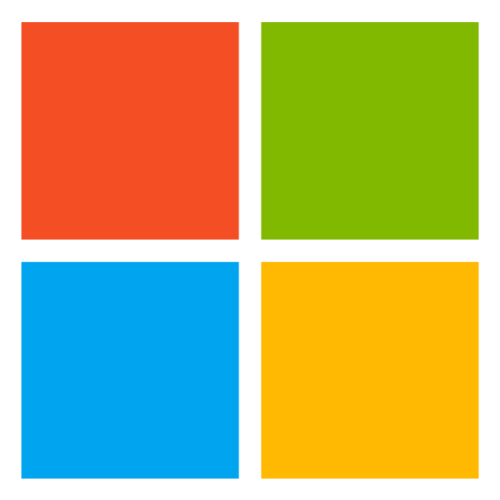 Better collaboration and communication in Microsoft Office. 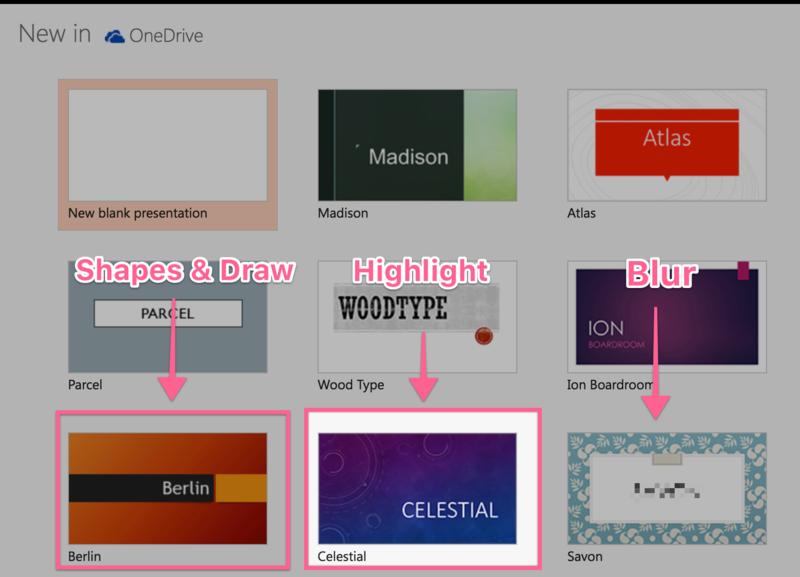 Add video, GIFs, and screenshot annotations directly in Office with the CloudApp Integration. 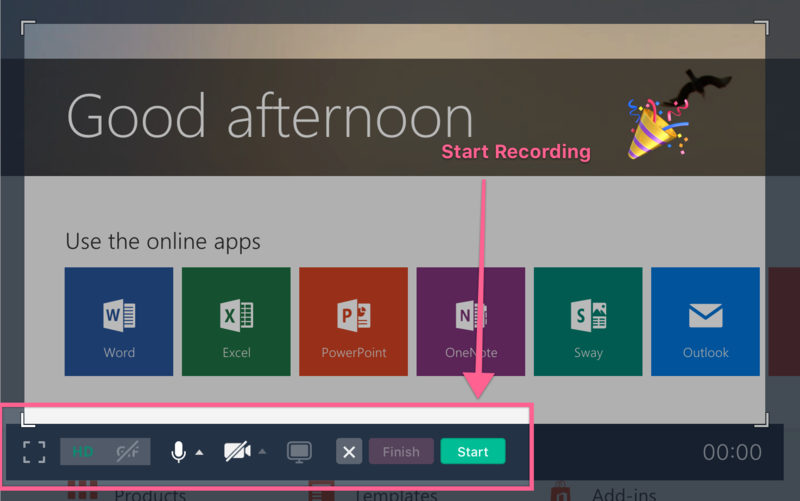 CloudApp lets your team capture video of anything on your screen; from a browser tab or an interaction in a native Windows or Mac app that can be shared directly into any Outlook email, Powerpoint presentation, and any other Office 365 application.